Home » Lifestyle » Campaigns » Best AA Batteries to Buy that Last the Longest is…. Best AA Batteries to Buy that Last the Longest is…. What are the Best AA batteries to buy that last the longest? You may be asking yourself this question and I am about to answer it! It’s a holiday season and that means food, presents and if not prepared, lots of disappointment. In between all the hustle and bustle and last minute presents your kids want (and totally forgot to tell you about), its easy to realize on Christmas Eve you forgot the batteries. And that is if you are lucky. The really stressed out parents find out the morning OF Christmas. This holiday season 2017, we have purchased many presents that need to be powered up. From super fun family games that include moving parts and some ultra cool laser guns, always check your purchases for batteries when you buy! But just grabbing any old pack of batteries just wont do when you want something to be powered for a long time! Batteries are probably the most important part of your holiday season. Simply put, many of those toys rely on power and there is nothing worse than waking up on a holiday morning and realizing you got this uber-cool toy for your child that is useless. How sad would it be to get those laser guns with no way to turn them on! I don’t know about you, but I have had more than one Christmas in the past 12 years that I have taken my robe and went off in hopes to find at least ONE store open to grab those AA‘s. 54% of parents run out to buy batteries last minute around the holidays. 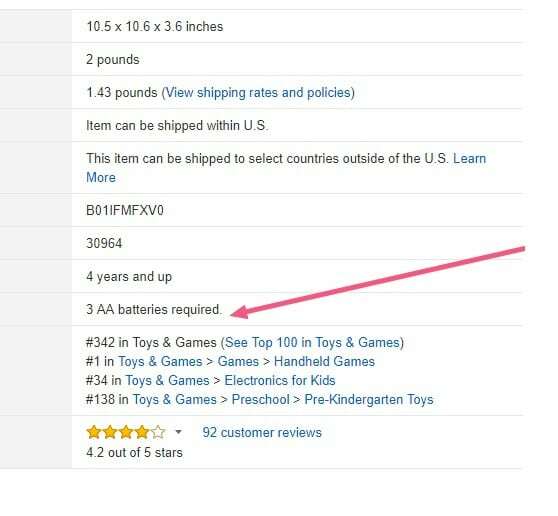 So what ARE the best AA batteries you can buy this year to power your toys? What are the best AA Batteries to Buy? 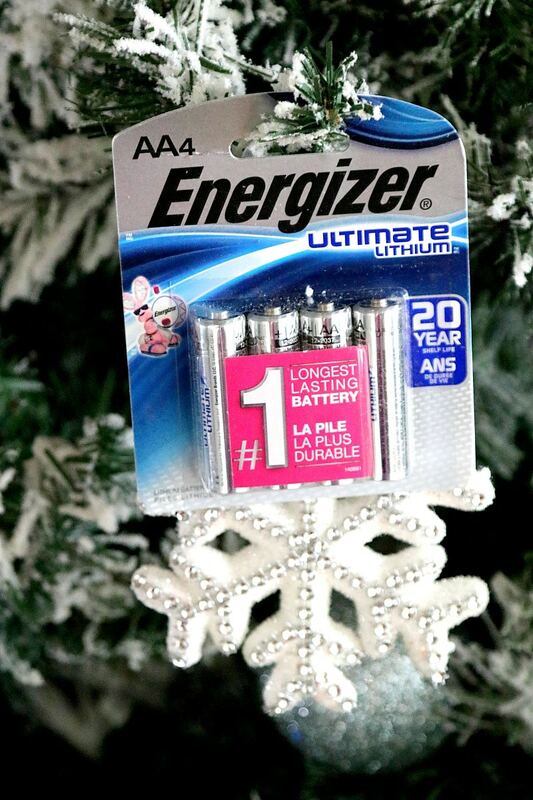 Energizer® Ultimate Lithium™ batteries, the #1 longest-lasting AA batteries, are the best AA batteries you can buy. How long do Batteries last when stored? Energizer® Ultimate Lithium™ batteries hold power in storage up to 20 years (AA/AAA) and feature leak resistant construction to protect those shiny, new toys, gadgets and devices. This means you can keep extras in your home at all times! We keep a drawer full of AAA and AA for camping trips, emergency situations like Hurricane prep, and of course for the day to day activities like XBox Controllers dying out. As a parent you may not want to give too much away when it comes to presents, but here is a tip! Tape the batteries to each present that needs them, so your kids can get started right away. Or simply hand your batteries on your tree so everyone can grab what they need! Learn more about all the batteries you need and help make Christmas a big WIN this year!